Often when we review individual performance we focus in on areas that need to improve and set out future development needs to address these weaknesses. In a people focussed business I believe we need to do the opposite and encourage people to understand their strengths and make maximum use of them. 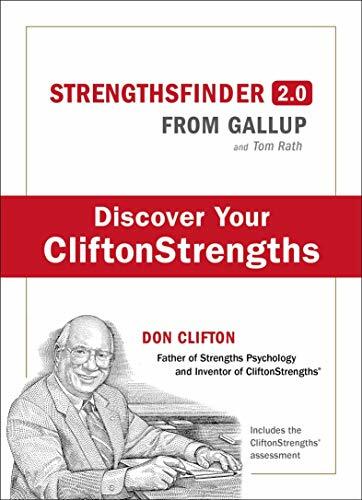 If I’m mentoring anyone, the first thing I’d ask that person to do is get a copy of Strengthsfinder 2.0 and complete the on-line survey that comes with the book. Gallop have developed Strengthsfinder 2.0 from solid research. 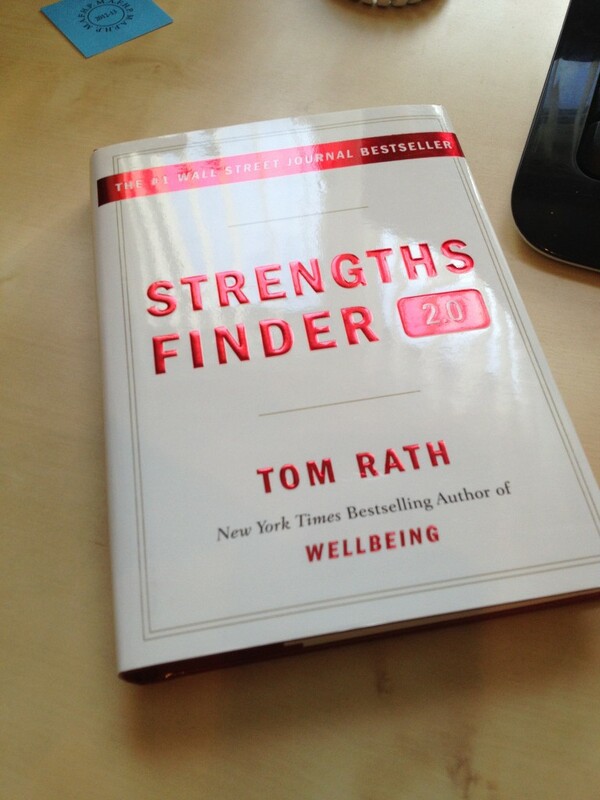 They have identified 34 strengths that can be present in anyone to a greater or lesser degree. The online survey that is accessed with a passcode that comes with the book uses a series of questions to determine your personal top 5 strengths. The book then covers all of the strengths, explains them in detail and offers strategies for utilising the strength to best effect. You also get a personalised pdf e-mailed with he survey results. 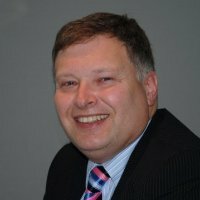 I was given a copy of Strengthsfinder 2.0 a few years ago along with the rest of the team that were delivering a major business change programme. I’m naturally cynical of such things so I was sceptical of taking the test. However my view was changed. I was very impressed by the results it produced. I can relate to the descriptions they give for each strength and the ideas for action that are included are very insightful. I’ve used the feedback on countless occasions since, and that little book has certainly provided value for money. A clear knowledge of these has been so useful in setting out my direction and finding out my motivation. I’ve consciously put myself in situations where I can best use these skills. My relator skills mean I’m best working in small teams or with groups of people I can get to know well and help toward their aspirations. I know I’m a learner and go out of my way to find information, and I know I have to be careful here, because I’ll often go off and learn just for learnings sake, whether the information is useful or not. Being an achiever, and the worlds greatest procrastinator rolled into one can be extremely frustrating, as I really do need to finish each day with a strong sense of having done something worthwhile. And I guess if an accountant isn’t analytical there really is something wrong! 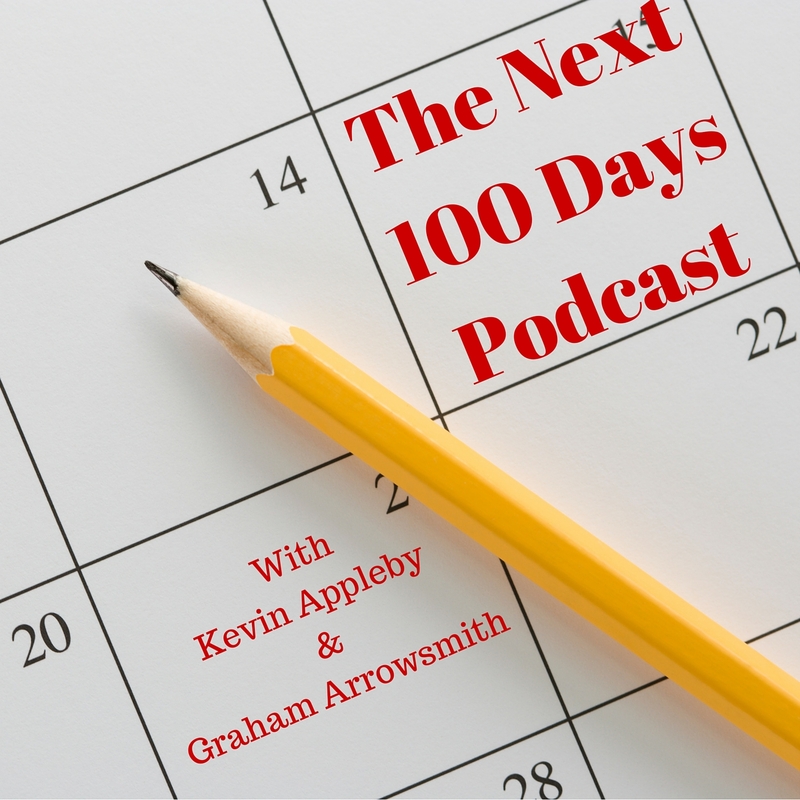 Graham & I discussed Strengthsfinder 2.0 on The Next 100 Days podcast. If you want to know more take a listen.